Oh, ’tis the season! Finding how much wrapping paper is left over from last year, looking for parking spots at the mall, and baking approximately 5,000 cookies. With all that going on, it’s great to have an appetizer in your arsenal that is quick and delicious and different! Personally, anything that involves an artichoke pretty much has me at hello. 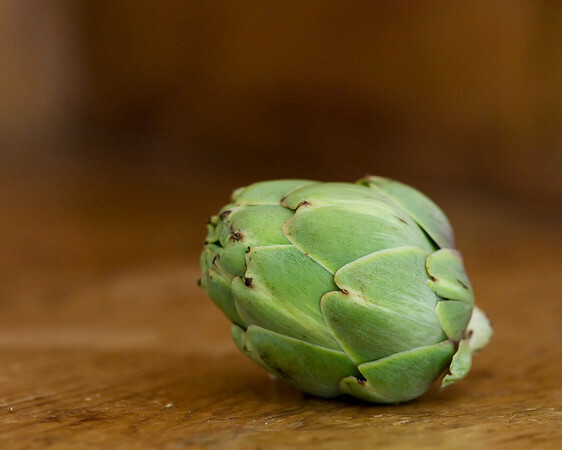 There’s something about artichokes that are just so scrumptious. Now whirl the whole thing in the food processor until its a paste. 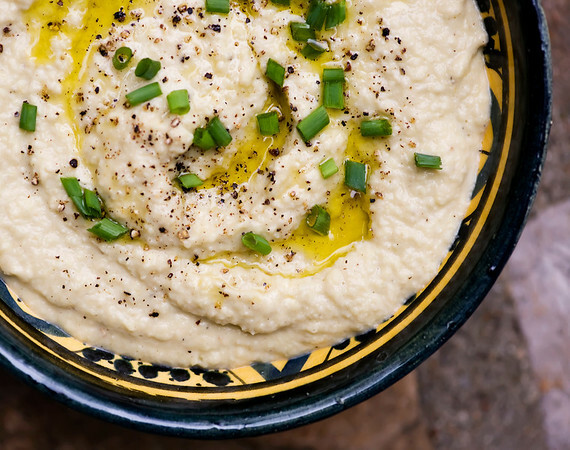 Now you are going to drizzle in some olive oil until it is a lovely dip consistency, along with a few spoonfuls of lemon juice. Season it with a little salt and pepper, spoon it into a pretty dish, and drizzle some nice olive oil on top. Grind on some pepper, sprinkle a few chives on top and voila! One more thing crossed off your holiday dinner list. I like this with pita chips and pieces of endive, but pretty much anything will taste terrific dipped into this. I mean, we are talking artichokes here. In a medium bowl, pour 1 cup water over bread. Immediately squeeze as much water as possible from bread and transfer to a food processor along with anchovies, artichokes, and sugar. Process until a paste forms. With machine running, slowly add oil, scraping down bowl as needed. With machine still running, add lemon juice, 1 tablespoon at a time, until mixture is creamy. Season to taste with salt and pepper and transfer to a serving dish. To serve, top with chives and a drizzle of oil.